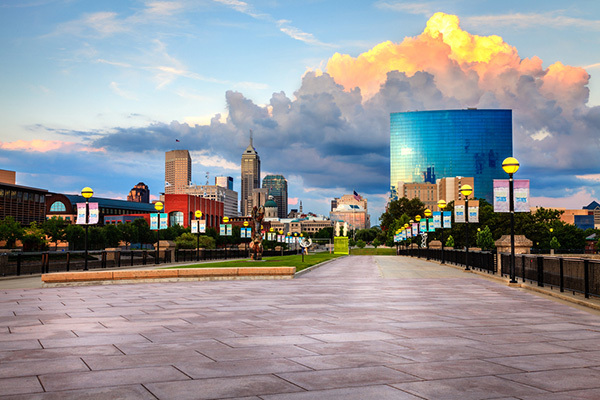 The single-family rental market in Indianapolis will remain stable again this year as the local economy grows on par with the national rate. The largest threat to the local rental market is the relative affordability of local homes. That challenge is dissipating, however, as home prices climb. Since the recessionary trough, the price of owner-occupied homes have climbed more than 20 percent, putting ownership out of reach for many local residents. Upward pressure on interest rates could put additional pressure on the homeownership rate, says HomeUnion®’s Research Services team. Investors who are looking to purchase investment properties in this market should buy now before prices increase even more, especially given the positive signs from the job market. Employers in most industries are adding jobs in the metro, which is supporting renter demand. Salesforce, for example, is creating 800 jobs in central Indianapolis over the next 10 years at a regional headquarters. In addition to jobs at established firms, Indianapolis is creating jobs at new companies, which is a testament to the attractiveness of the local workforce. Torchlite, a startup founded in mid-2015, will add 140 employees through 2019 after receiving $2.8 million in tax incentives from the Indiana Economic Development Corp.
From employment trends to forecasted cap rates, learn more about what is projected for the Indianapolis’ market by downloading the full report created by our Research Services team. 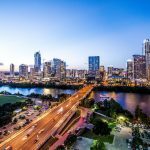 This market report evaluates multiple sectors of the economy that affect risk-and-reward for single-family real estate investors that was not covered in this post. Interested in Indiana Real Estate Investments?